Whether you want to attend a game, volunteer to coach, or make a donation – every single action will help Detroit PAL continue to serve deserving kids across the city. If we all come together, we can make a concrete difference in the lives of kids all across Detroit. 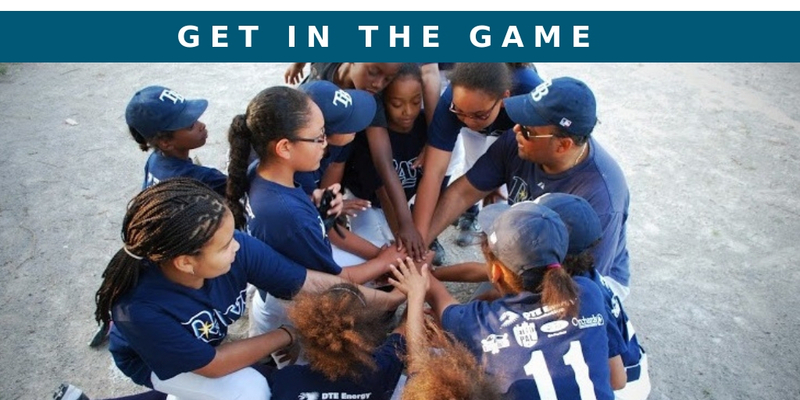 At Detroit PAL, we believe that Detroit’s Future is in Play and invite you to Get in the Game.